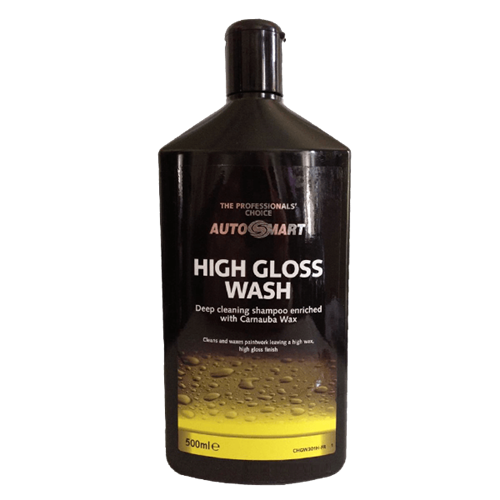 Autosmart's High Gloss Wash is a deep cleaning shampoo enriched with carnauba wax which leaves paintwork with a high gloss finish. 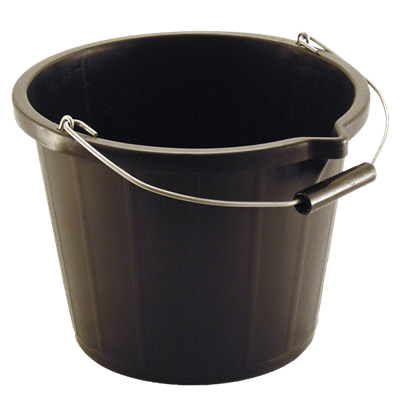 Dilute up to 250 parts of water in a bucket. 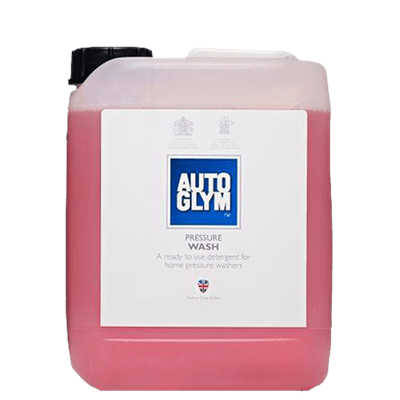 Pre-rinse vehicle to remove excess grit and dirt. 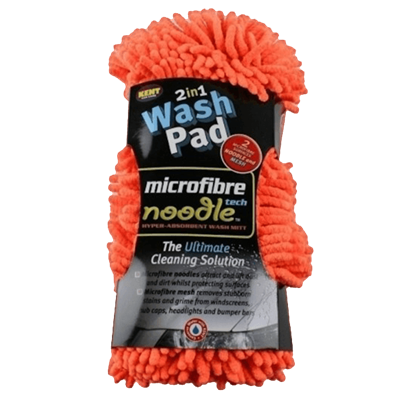 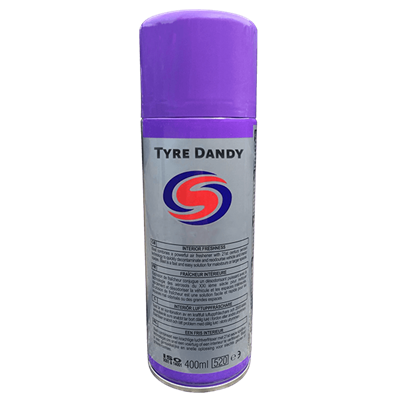 Apply using a sponge or a cloth starting at the top of the car & working downwards. 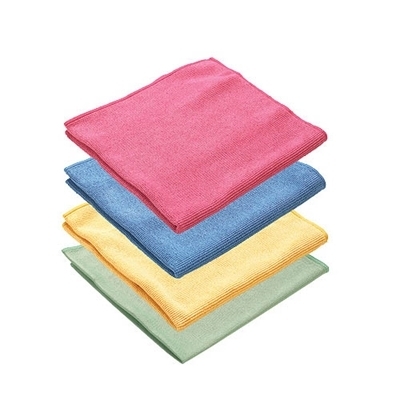 Clean out sponge regularly to avoid scratching. 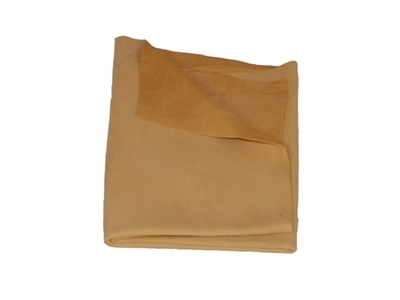 Rinse with clean cold water for the best results finish off with a chamois leather.